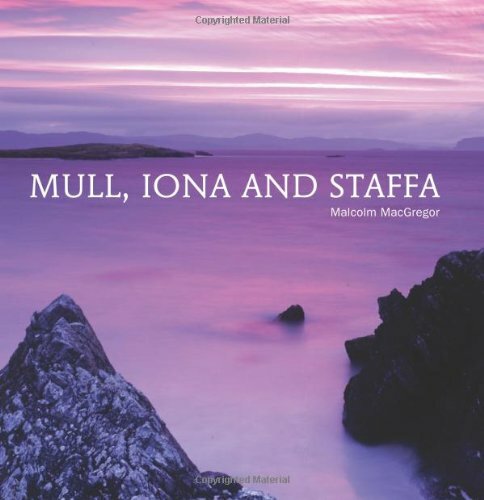 People who have visited these beautiful isles will love this as a memoir of their time in this landscape. Malcolm MacGregor's photography captures the atmosphere through the eye of an artist. If you've not been there yet buy this book as preparation for your visit. You'll not regret it.